A married woman was strangled to death by a jilted lover here after she turned down his proposal to marry him. 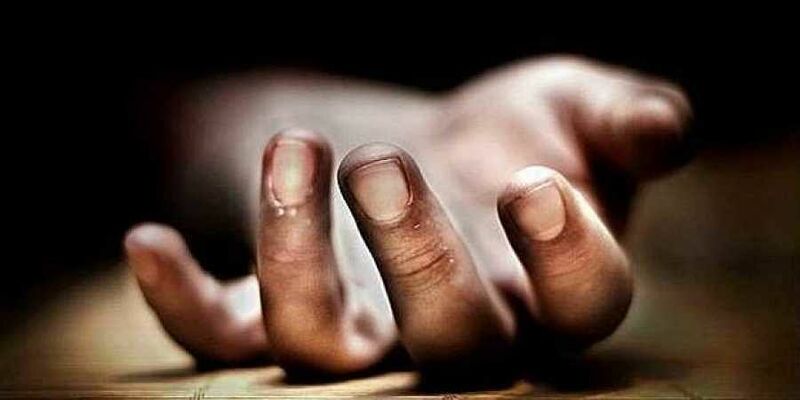 NEW DELHI: A married woman was strangled to death by a jilted lover here after she turned down his proposal to marry him, police said on Sunday, adding that the accused has been arrested. The incident took place on Saturday and the woman's husband informed the police regarding her death in west Delhi's Bhalsway Dairy area. The accused, Ravi Kumar, 29, lived in the neighbourhood and regularly used to visit her, the police said. "He was arrested on Sunday from his hideout in Bhalsway Dairy," Deputy Commissioner of Police Aslam Khan said. During investigation, it was found that the woman had marks of scuffle on her neck and hands. The woman's husband suspected Kumar was the culprit, Khan said. "Kumar confessed to the crime and said that he was in love with the woman and had shared his feelings with her but she always turned down his proposals to marry him. "When her husband went to sell vegetables on Saturday, he again visited her and asked her to come with him. She turned down the idea following which he strangled her to death," the officer said.